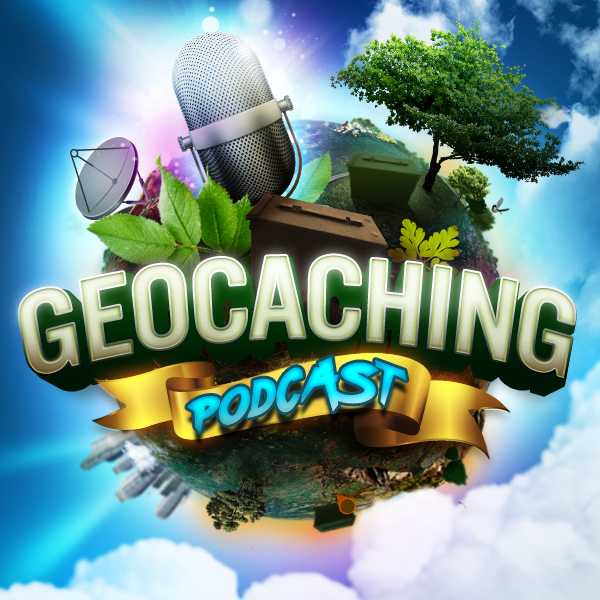 Chad is out “On Assignment” so Sarah T-S and Headhardhat and Scott Berks discuss the new Geocaching Friend League and what exactly is the Geocaching Community. I want to give you a quick heads up about today’s Geocaching.com update. The release includes the website’s newest feature: Friend League.